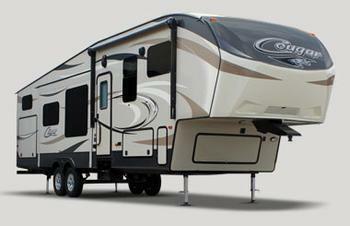 Keystone RV Company is recalling 95 model year 2019 Keystone Cougar fifth-wheel trailers, models 28GS and 27RLS. The propane compartment may not have been sealed properly during manufacturing, which if there were a propane leak, could allow the propane gas to seep into the living quarters. A propane leak into the living area can increase the risk of injury or fire. Keystone will notify owners, and dealers will seal the inside of the LP compartment along the floor line and side wall, free of charge. The recall is expected to begin July 9, 2018. Owners may contact Keystone customer service at 1-866-425-4369. Keystone's number for this recall is 18-321.